It may sound strange but this really works! 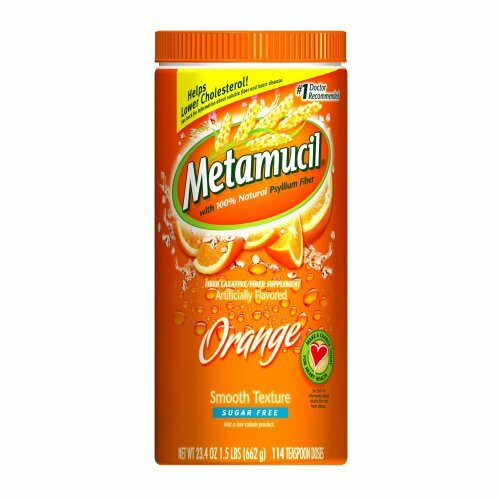 METAMUCIL is wonderful for your body and skin.It is also great for lowering cholesterol and for heart health. Mayo Clinic shared this healthy beauty secret with me. As a professional makeup artist I recommend this to all of my clients along with a skin care regime! It is 100% natural Psyllium fiber. It helps you stay on track and be regular and keeps things moving. I find it also makes me eat a bit less when I have a spoonful in a glass of water as directed before my dinner. Your skin will love it too…after starting a regime with it along with a healthy diet. Consult with your doctor first as with anything. But what I know for sure. People say my complexion is so pretty and looks amazing. I owe it to a good sunscreen, trying to eat right, drinking lots of liquids,taking care of my skin and a dose of Metamucil a day!